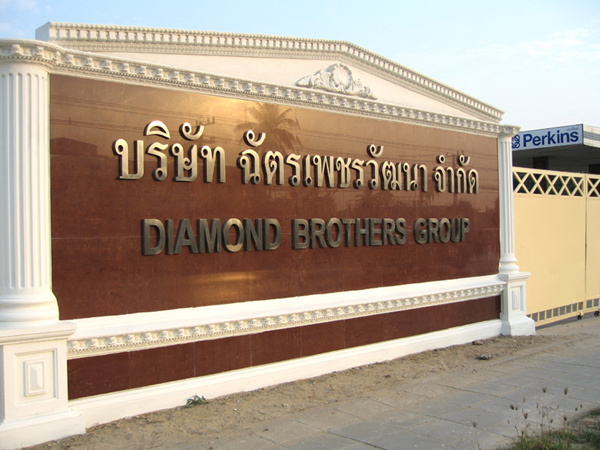 Anglo-Thai Company (ATCO) is a subsidiary of Diamond Brothers Group. 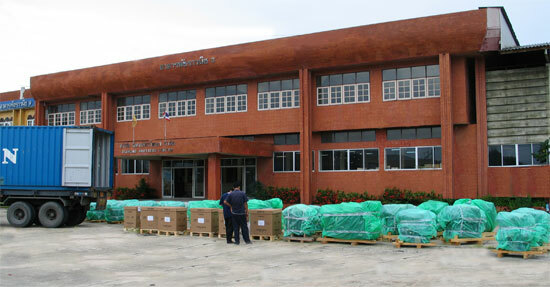 Found by a British business man, ATCO has long history of establishment in Thailand since 1947. The company markets many machinery products. 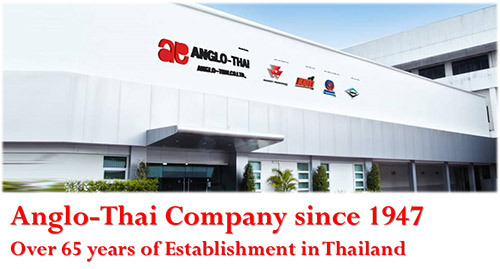 Click for More information about Anglo-Thai Company (www.anglo-thai.com). This division is involved with various government projects including defense systems. 1) Perkins Engines: Representing Perkins Engine Company Limited of Eastfield, Peterborough, England as the exclusive Perkins Distributor for the territory of Thailand, we keep extensive inventory of Perkins engines and spare parts for various applications such as water pumps, hydraulic pumps, fire pumps, air compressors, electrical generators and so on. Perkins is the world's largest off-highway diesel engine manufacturer in terms of the number of off-highway engines produced annually. 2) SINOTRUK Heavy-Duty Trucks: Representing China National Heavy Duty Truck Corporation (CNHTC) as exclusive distributor for "SINOTRUK" model Hoyun and Hohan. The trucks range from 6x4 container towing tractor truck, Dump trucks and Cargo trucks. CNHTC is the largest exporter of heavy duty trucks from China with annual production volume exceeding well-known Japanese truck manufacturers. Our major product for Thailand is 6x4 container towing tractor truck. Click for more information about SINOTRUK (SINOTRUK.co.th). This sister company is the importer and exclusive distributor for Biodroga Systems of Germany. It markets "Biodroga" cosmetic and Spa products to many well-known Spa centers in Thailand. Biodroga products are used in many 5-star hotels around the world, for example, Shangri-la including Thailand. This sister company is the importer and distributor of "Techno" inkjet cartridges and refills from Korea. Techno inkjet products are of high quality and have ISO 9001 certification. We market these products in many well-known department stores and computer centers throughout Thailand. Our group has a division to audit and certify accounts of registered companies in Thailand. Our president is also a certified public accountant. We audit and certify over 250 registered companies in Thailand every year. Our group owns and operates mango and Eucalyptus farms. We also own and rent out paddy fields to rice farmers. 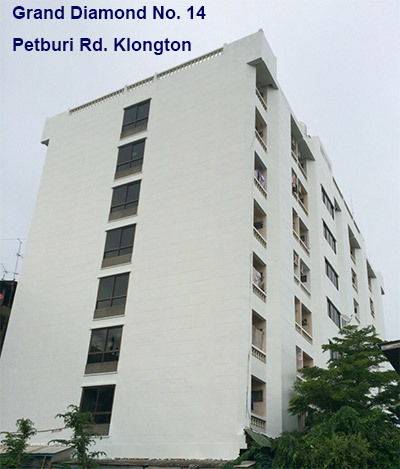 Star Inn, our sister company owns and operates 10 office and apartment buildings with over 800 units around Bangkok . 1) "Diamond No. 9" is located on the main Din-Daeng Road -- near Din-Daeng triangle, 500 metres from Victory monument and 500 meter from Din-Daeng expressway entrance. This is the 9th building belonging to our group. 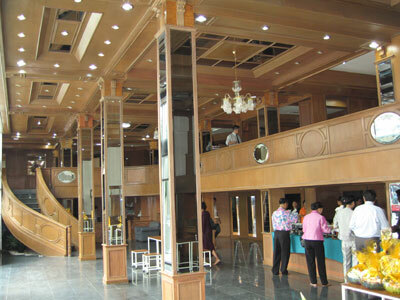 The ground floor is showroom for our products. 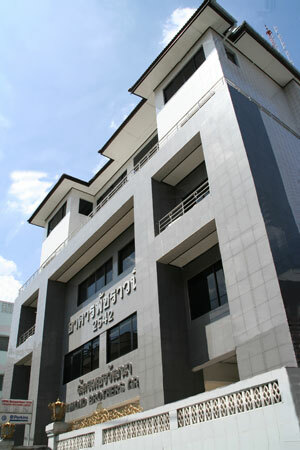 The second floor is 'Diamond Spa Center' and office space for rent. The upper floors are apartments. 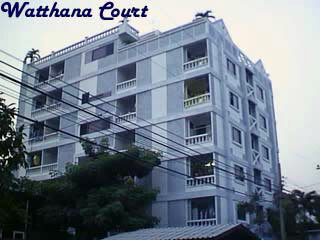 2) "Watthana Court" is an 8-storey apartment building located on Sanpawud road, Bangna. 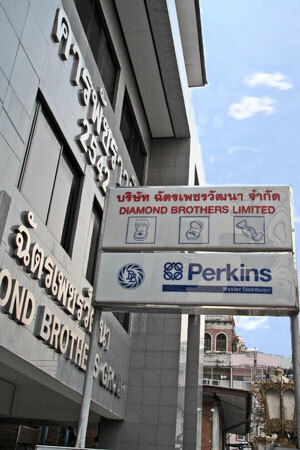 3) "Diamond Mansion" is located near Robinsons and Office Depot, Ratchadapisek road. 4) "Si-Praya Apartment" is located off Si-Praya road near Suriwong and Silom downtown business district. 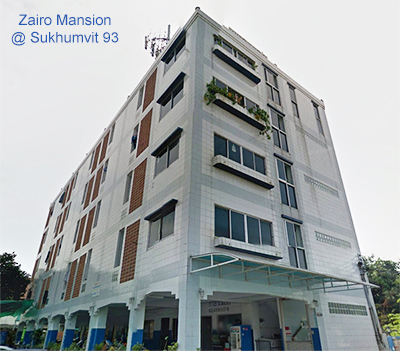 5) "Chatphet Mansion" is located in the North of Bangkok in the residential area on Ram-intra road opposite Carrefour hypermarket - Ram-intra branch. 6) "Narisara Apartment " is located in Soi Intramara 38 about 900 meters away from Thai Chamber of Commerce University - Vipawadee Road. 7) "Napatsorn Apartment" is located in Soi Petkasame 33/3 about 300 meters from the new Seacon Square Shopping center (Future Park - Bangkae). 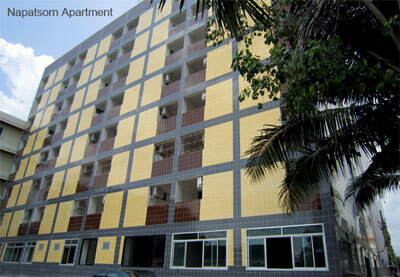 It provides 100+ fully furnished rooms for rent. 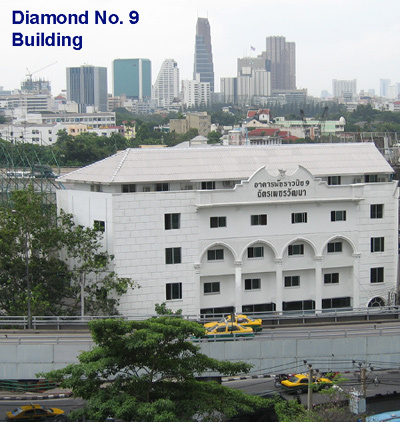 8) "Diamond Mansion 2" located near Robinsons and Office Depot, Ratchadapisek road is the 12th building of our group. 9) "Grand Diamond No. 14" is located on Petchburi Road, Klongton about 300 meters from Soi Ekamai, 600 and 150 meters walking distance from Main Airport Link Train Station. It has 140 fully furnished airconditioned Rooms and is very convenient to any kind of transporation. It has spacious area of around 1 Rai. 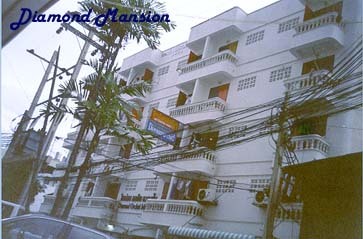 10) "Zairo Mansion" is located in Soi Sukhumvit 93.